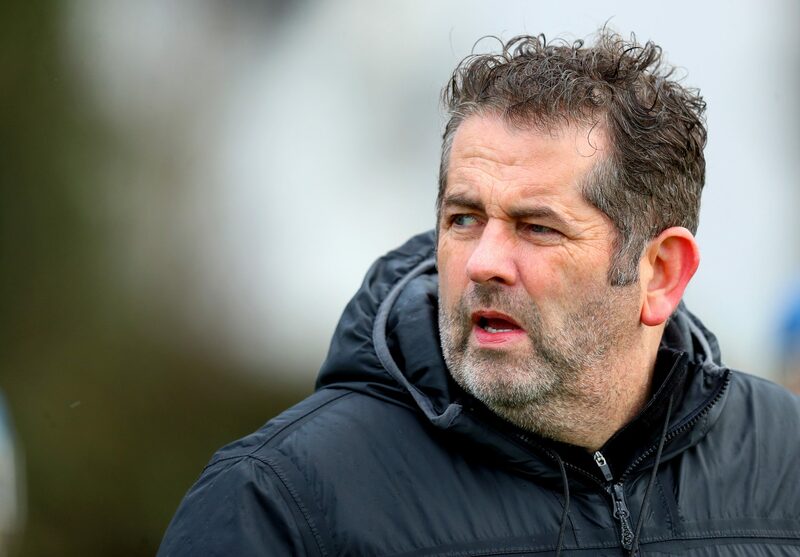 Four Roads senior camogie manager Adrian Tully isn’t happy that Sunday’s All-Ireland Club Junior Camogie Championship final has been fixed for Navan. Four Roads camogie manager Adrian Tully has declared the decision to fix next Sunday’s All-Ireland Club Junior Camogie Championship final for Páirc Tailteann in Navan to be “completely against the ethos of fairness that the Camogie Association claims to practice” as the clock ticks down towards their attempt to upset the odds against reigning champions Kilmessan at 2.15 p.m..
“It’s not just the distance — though at 130km away from us, and 12km from Kilmessan, that is a huge factor for both players and supporters,” he explained. “But in camogie, like in hurling, familiarity with a venue is hugely important. I played countless games in Athleague down the years, and when you have a split second to look up and play the ball, being able to identify where you are based on the location of the stand, the trees, the flagpoles in the corner – that’s vital. “We know we’re up against it anyway. Kilmessan are an outstanding side and regardless of where the game is played, they’d be the favourites. They’re a proud, hard-working club who wouldn’t want anything other than a fair venue and for the best team to win, just like ourselves — so for the Camogie Association to put both clubs in this situation isn’t right,” Tully told the Herald on Monday. Once news of the venue for Sunday’s game was confirmed, with the match forming the second leg of a double header with the Junior B final between Clontibret of Monaghan and Ratoath, another Meath club, Four Roads contacted the Association to register their unhappiness and to ask for a neutral venue. The club will decide on their next steps when they receive a response. “We’ll see what explanation they offer and then decide on our next move from there,” confirmed Tully, who said that “all options” were still being considered at this stage. The Roscommon Herald contacted the Camogie Association for comment, but they had not responded at the time of going to press.